Why get screened for colorectal cancer? Colorectal cancer is now the second to third most common cancer in the world. An increased risk was recently noted in young people (age < 50 years). 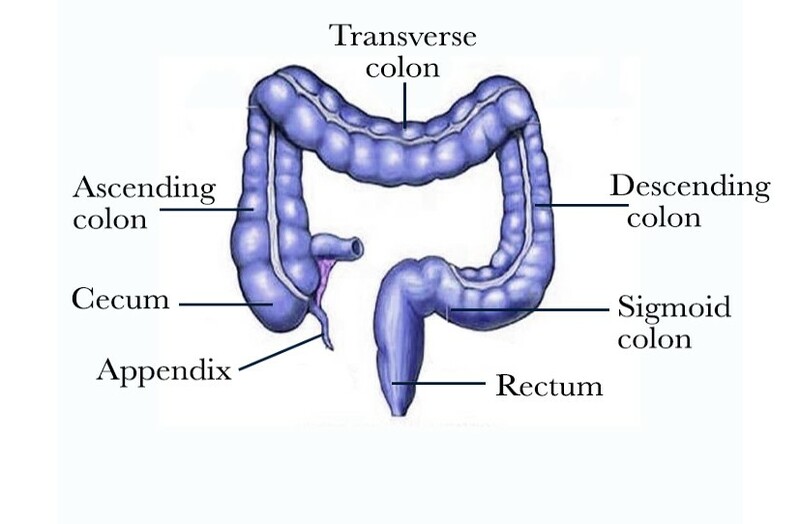 Colorectal cancer affects the large intestine [Figure 1]. It usually starts as a small polyp that grows into a cancer [Figure 2]. Colorectal cancer screening SAVES LIVES! The detection and removal of colon polyps prevents cancer. When colon cancer is discovered at an early stage (before it spreads to other parts of the body), it is treatable and curable. 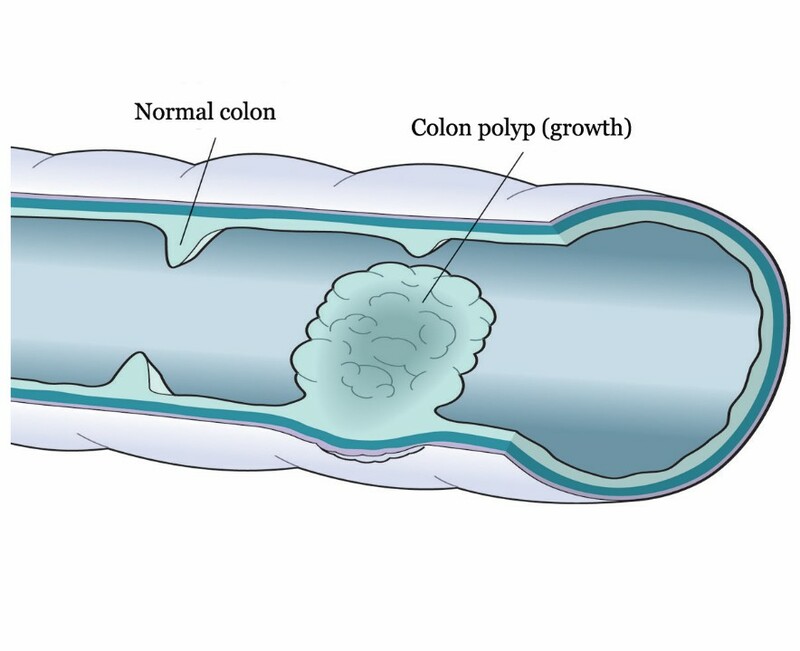 Colonoscopy [Figure 3] is the best and most sensitive test to find and remove polyps. 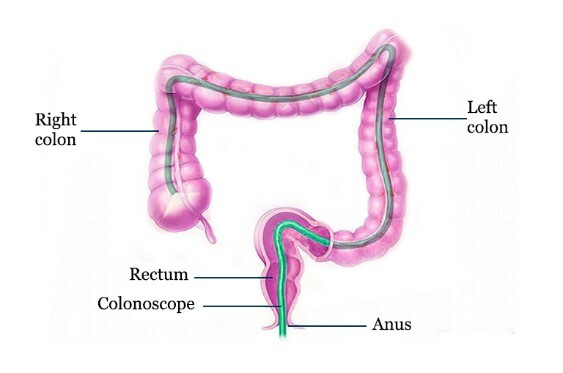 Colonoscopy is superior to imaging studies and stool tests. During the procedure, the entire colon is inspected and any abnormal growth is removed or biopsied. Who should undergo colorectal cancer screening? 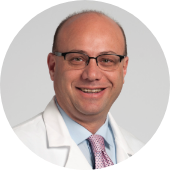 If you would like to schedule a consultation for colorectal cancer screening and colonoscopy with Dr. Maher Abbas, click here.